The best thing about Jeff Bezos, the founder, chairman, president and chief executive of Amazon, is that he doesn’t give a hoot what anybody else thinks. 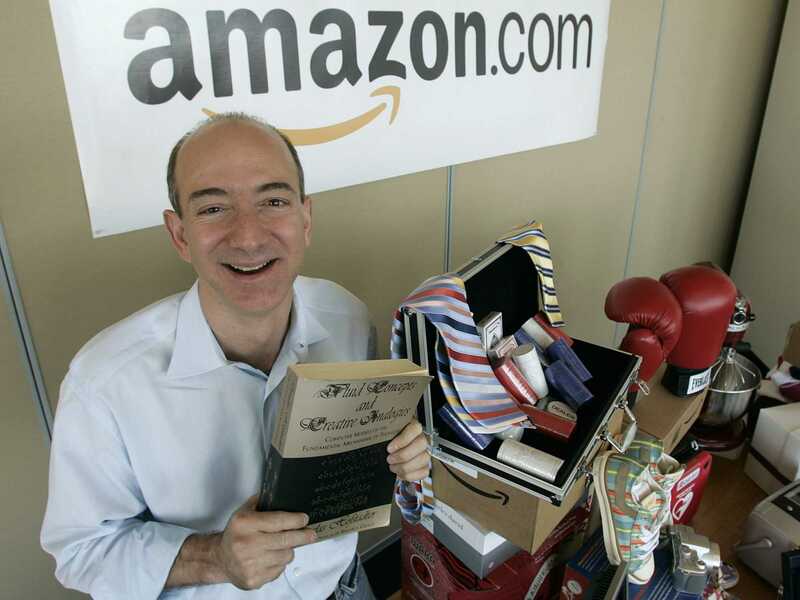 The worst thing about Jeff Bezos is that he doesn’t give a hoot what anybody else thinks. Practically from the moment Amazon went public in 1997, Wall Street has pleaded with Bezos to generate more profits. He has ignored those pleas, and has plowed potential profits back into the company. Bezos believes that if Amazon puts the needs of its customers first — and no company is more maniacally focused on customers — the stock will take care of itself. That’s exactly what has happened. That is the good side of Bezos’s indifference to the opinion of others. In the cutthroat culture described by The Times’s Jodi Kantor and David Streitfeld, a certain percentage of workers are culled every year. It’s an enormously adversarial place. Employees who face difficult life moments, such as dealing with a serious illness, are offered not empathy and time off but rebukes that they are not focused enough on work. A normal workweek is 80 to 85 hours, in an unrelenting pressure-cooker atmosphere. Until last weekend, Bezos was unapologetic about the Darwinian work culture he created. “It’s not easy to work here,” he wrote in an early letter to shareholders. April 17, 2019 - Siemens chief human resources officer talks future of work The Daily PrincetonianFor Janina Kugel, Chief Human Resources Officer of Siemens AG, a German multinational tech company, there is always a better way to be doing something. April 17, 2019 - Surface Hub 2S Hands-On: Microsoft's Future of Work Tom's HardwareMicrosoft debuted the Surface Hub 2S at an event in New York City, partnering with Steelcase to talk about the future of work. April 17, 2019 - 109: The future of work is anchor jobs and side hustles Marketplace APMA string of IPOs cements the gig economy as part of working life.